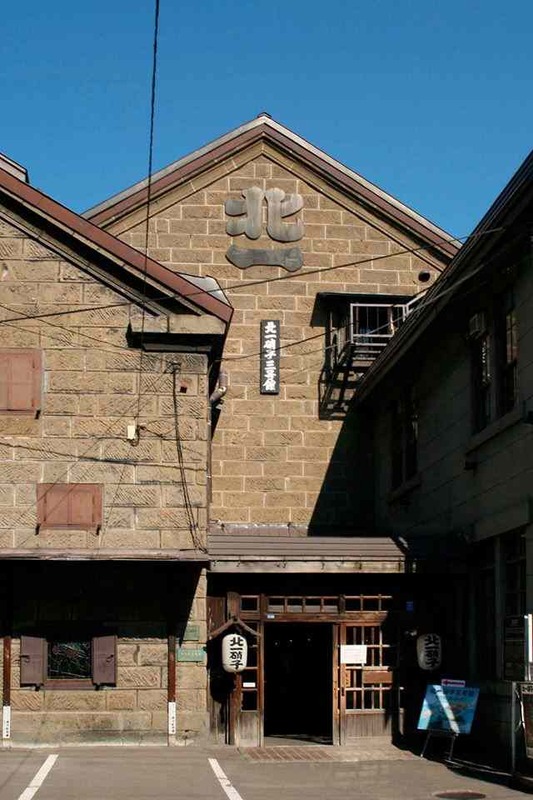 The Kitaichi Glass Sangokan is a historical stone on wood frame building dating back to 1891, originally constructed as a fishery warehouse. 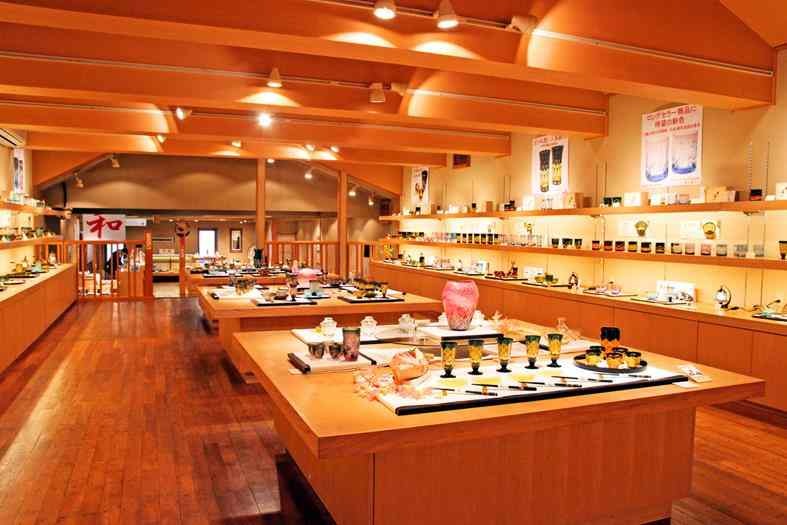 In 1983, we converted the building to contain a Kitaichi Glass sales outlet and café. 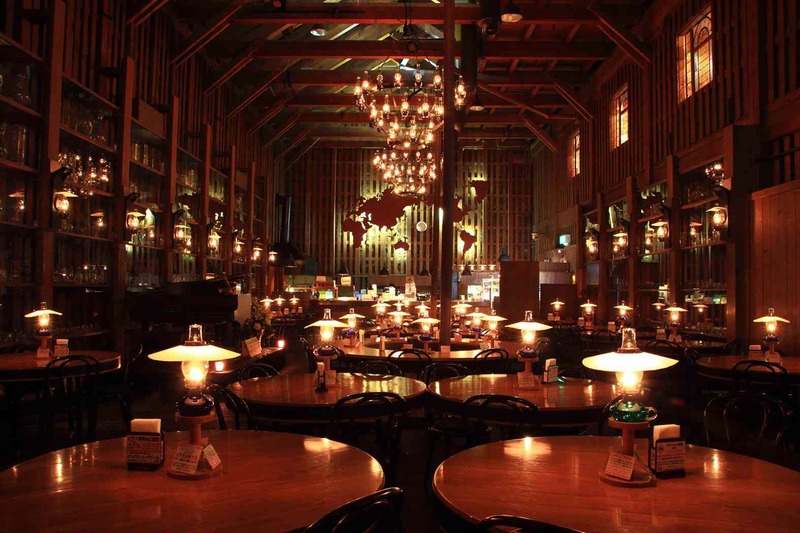 We are best known for our grand hall lit with one-of-a-kind oil lamps, and our wide selection of charming Kitaichi Glass products. We look forward to your visit. © 2019 Otaru Sakaimachi Dori Shopping Street|Hokkaido Japan All Rights Reserved.